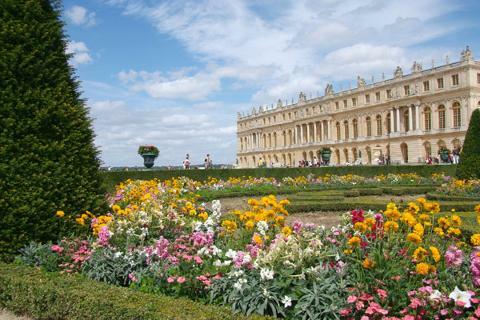 Hard to believe that Versailles were a hunting lodge before to become one of the most beautiful castles of the world. 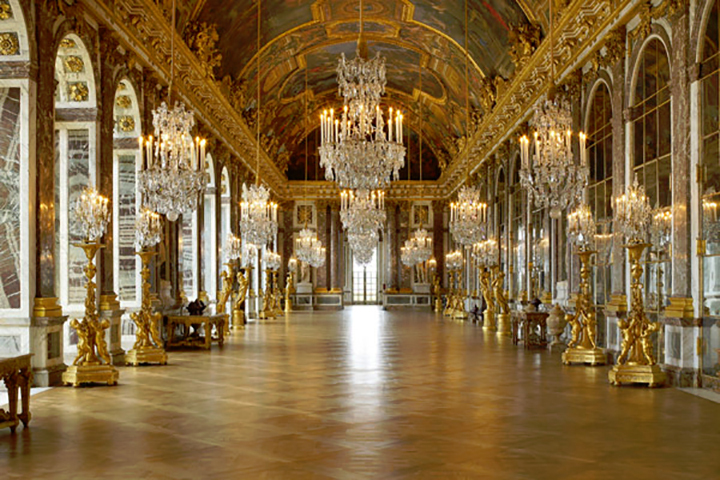 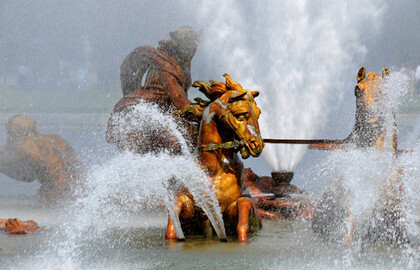 15:00 pm Departure from Versailles at the exit the Chapel Royal to One Nation Paris Outlet. 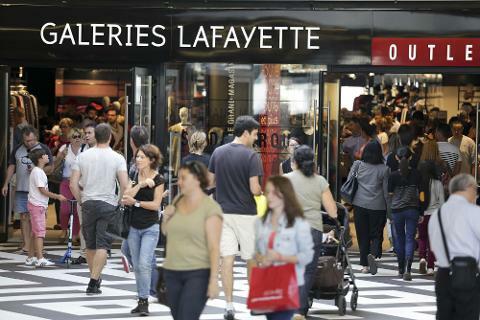 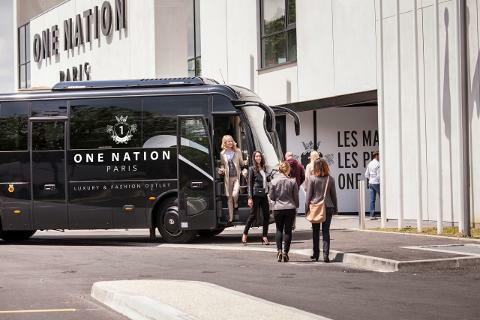 Open 7 days a week, One Nation Paris boasts 90 shops with more than 400 prestigious brands which offer collections from previous seasons at reduced prices with a minimum of- 30% throughout the year.